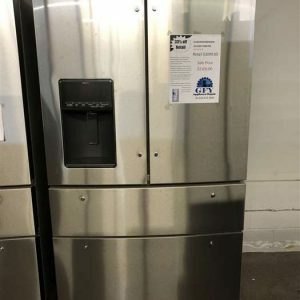 My husband and I bought a much needed refrigerator. Stopped by on a Saturday which they were having a great sale on their scratch and dent supply. We bought a stainless steel refrigerator which didn’t have anything wrong with it. We paid extra for delivery which Brad and co-worker were top notch on getting the job done. 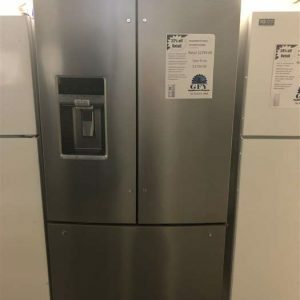 We are definitely going back for other stainless steel appliances. Thank you! Wow where do I even begin? These people are so awesome. Kyra & Brad were especially helpful. 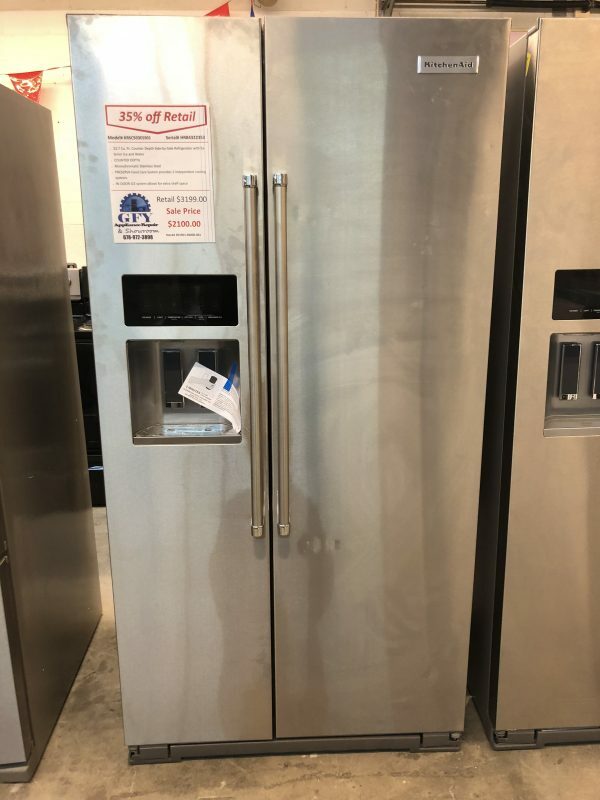 We came here looking for a refrigerator & we ended up leaving with a great refrigerator PLUS a matching washer + dryer set! They were having a scratch & dent sale but it’s not a normal scratch & dent sale..everything that they had was TOP NOTCH. Scratches & dents are minimal on all their products. I was blown away by their outstanding customer service & their great products. Definitely give this place a chance, you will NOT regret it!! They are great! 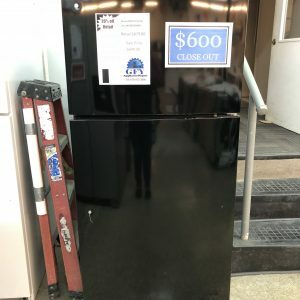 My fridge stopped cooling, and I called them that morning. They came that day and saved me about $850. I would definitely recommend them! Great service!